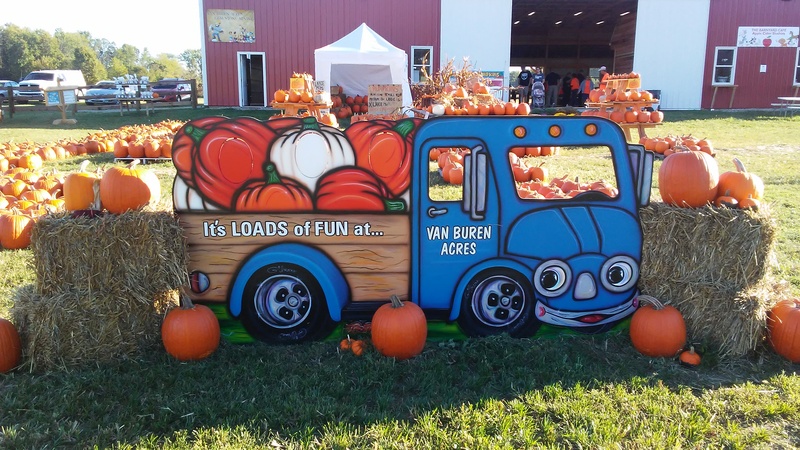 VanBuren Acres held their ribbon cutting ceremony on September 28, 2017. They are located at 5066 Keller Road, Hebron, OH 43025. You can visit their website HERE.